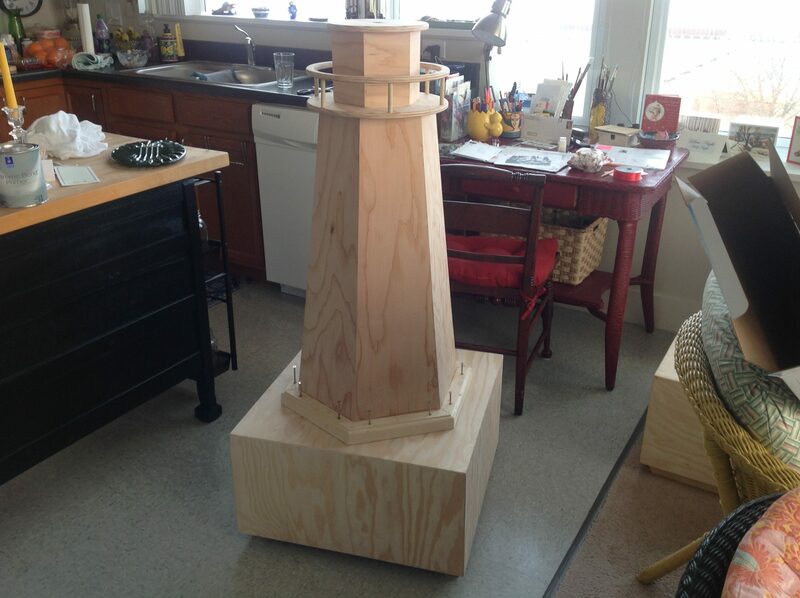 A juried art show and lighthouse constructions throughout the City. 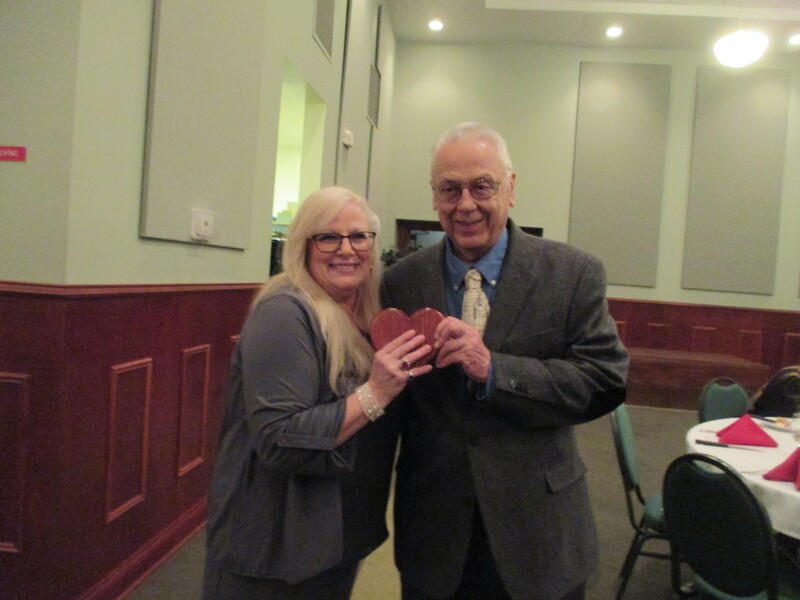 Annual dinner fundraiser in February honoring a person or group who contributed to arts in the community. 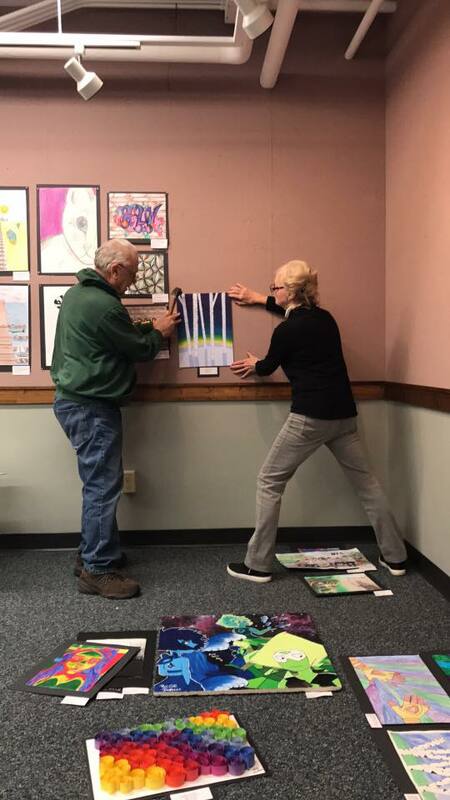 Annual area youth art exhibit in April at Spies Public Library in Menominee, MI. 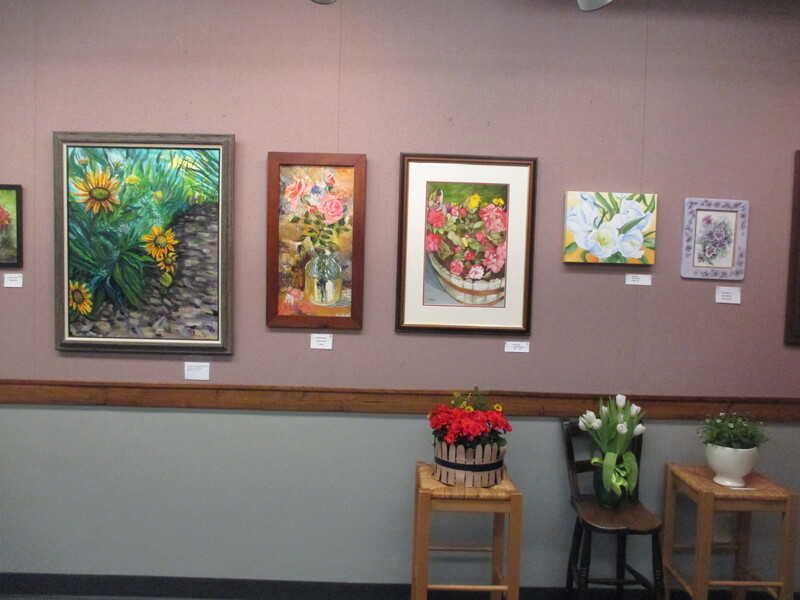 Annual MAAC member artists' exhibit in May at Spies Public Library in Menominee, MI and moves for June - August at Farmers & Merchants Bank & Trust Marinette, WI. 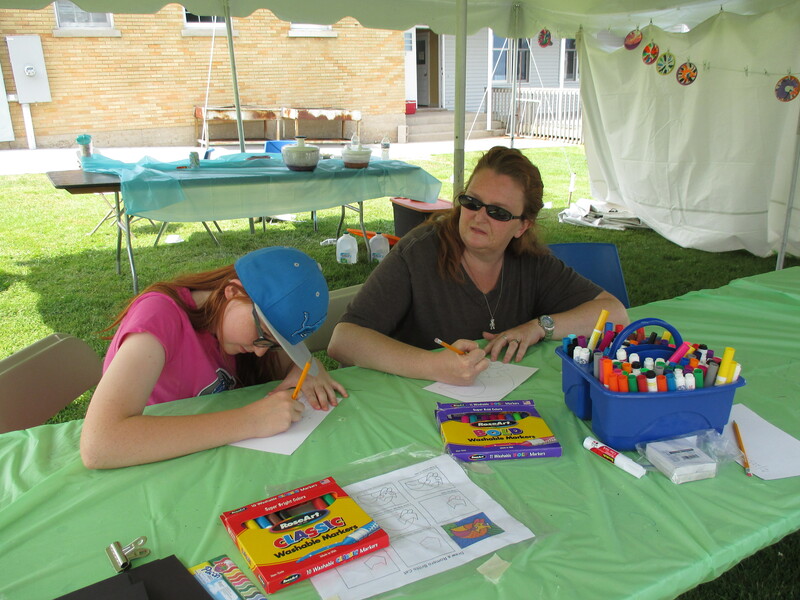 Art activities for all ages at the annual "Art for All" art fair. 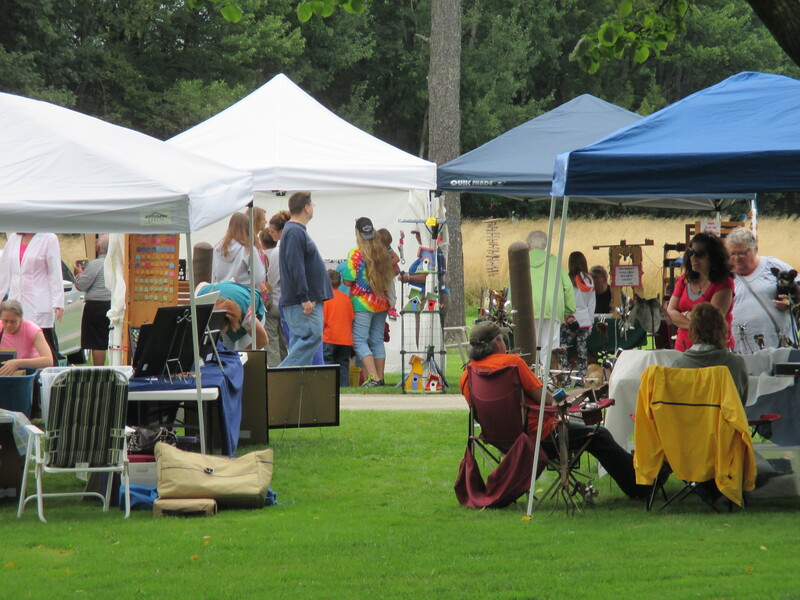 Annual art fair at Henes Park in Menominee, MI on the last Sunday of August. Includes artist's booths, music, art activities, and food.